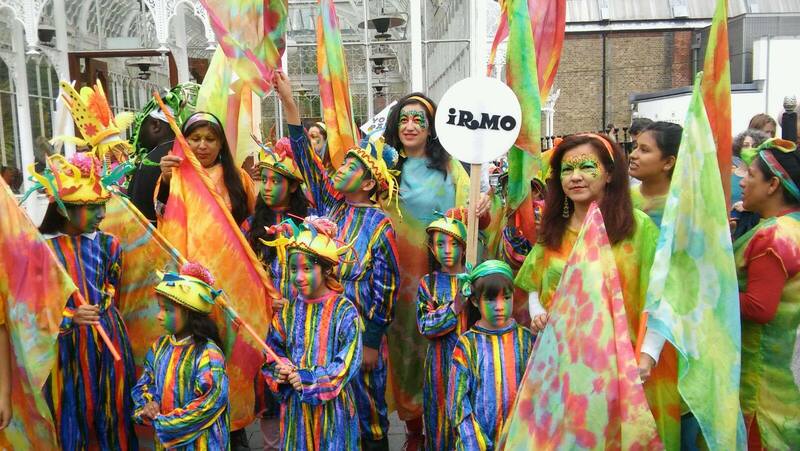 IRMO is a community-led organisation that provides Latin Americans with tools and information in an empowering process to build secure, independent, and integrated lives in the UK. Our Trustee Helen McCarthy wrote this great blog piece on barriers to education for newly arrived migrant children. IRMO celebrated its 30th birthday last year. Our history is made up of the stories of thousands of people. IRMO is proud to be one of the first three organisations to be awarded a Roccha star. Read our review in the Roccha Guide.